meaning your donations are tax-deductible. You can donate securely through PayPal by clicking on the link below. Contributions can also be sent by check to: Nevada Bugs and Butterflies, P.O. Box 21484, Reno, Nevada 89515. We appreciate your generosity! We would love to have your help out at the butterfly house. 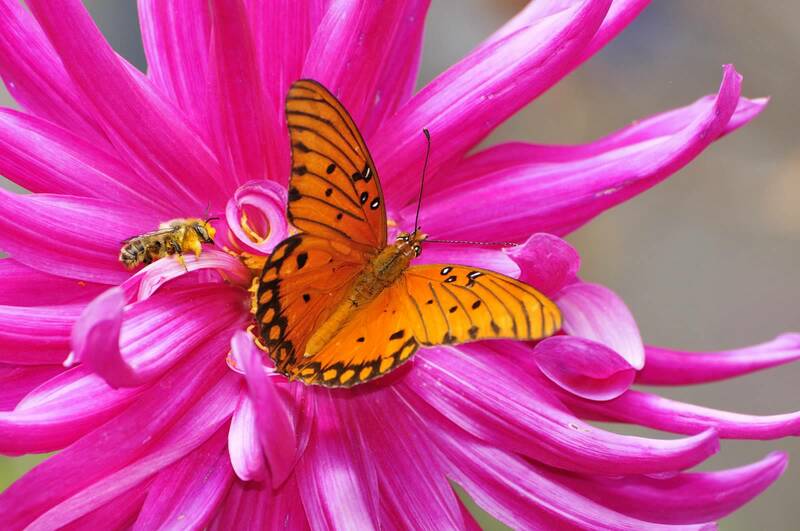 Please contact us at info[at]nevadabugs[dot]org to raise plants as caterpillar food or pollinator plants, help us maintain the butterfly house and gardens, or help lead group events. Like us on Facebook and tell your friends about us!